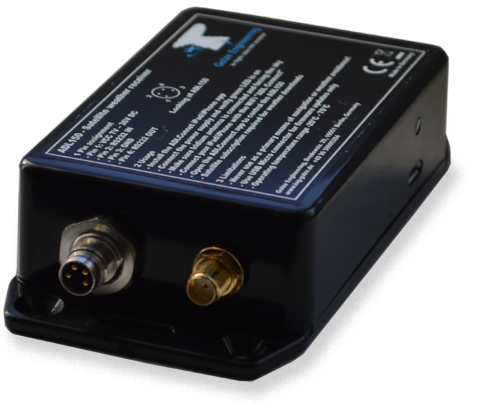 The ADL140 contains the antenna so the whole box has to be placed with good view to the sky which is typically below the glare shield. The ADL140 box has to be white color because anything else would make it heat up too much. The ADL150 on the other hand works with a separate antenna. This can be the small black glare shield antenna which comes with comes with the device or a more expensive external antenna on the hull. The ADL150 box itself can then be placed in a hidden location. The ADL140 and ADL150 boxes are the same size except the ADL150 comes with latches on both sides which allow screwing it down. Their power connectors are wired exactly the same way. In all other regards the ADL140 and ADL150 are identical. They provide the exact same features and the recurring charges are the same. 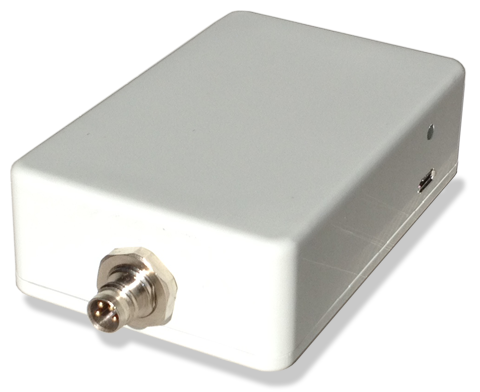 If the ADL140 is properly placed its internal antenna will perform exactly the same as the separate antenna on the ADL150 when places at the same location.